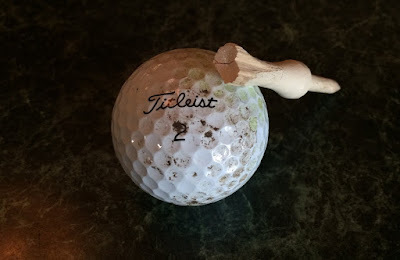 Other Bob insisted that I post this picture of the single ball and tee he played with for the entire round. Whatever. 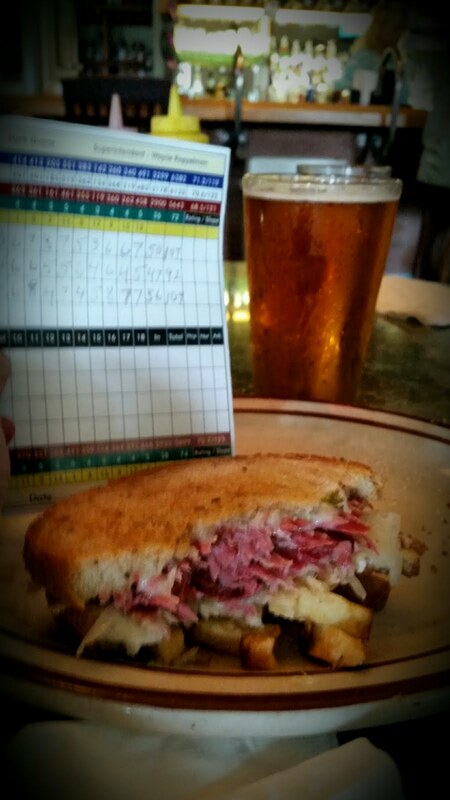 Last outing I had a good front nine and a terrible back. This week I had terrible front nine and a good back. Next time I'll put both halves together. I just don't know if it will be good or bad. At least I did not have to quit the game after this round.